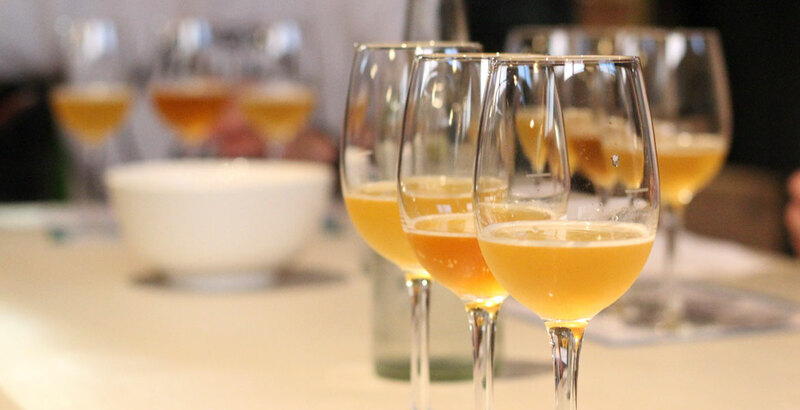 When we held our last blind tasting – a look at New England style IPAs – it was noticeable just how much discussion took place before, during and after the beers were presented. 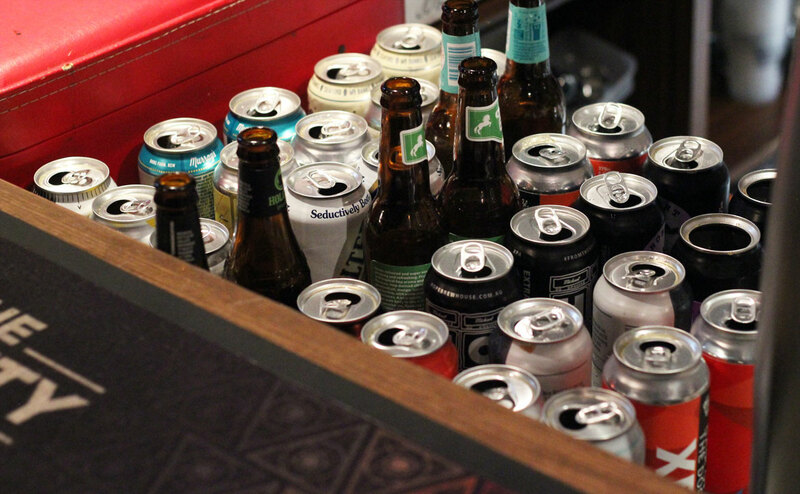 It went on longer and delved deeper than in any of the previous Getting Blind With Crafty tastings we've held over the years, in part due to debate over just what such a beer should be. And so it proved with XPAs in the first blind tasting of 2019. The last time we looked at such beers in early 2015, there were so few around that we bunched them together with session IPAs and, even with some internationals on the lineup, still only had ten to assess. Here, there were far more – 30-plus in can or bottle in Australia alone, thus warranting a public vote to whittle them down to a reasonable number – yet no greater agreement on exactly what an XPA really is (see our 2017 article featuring XPA brewers at Wolf of the Willows, Balter and Akasha). 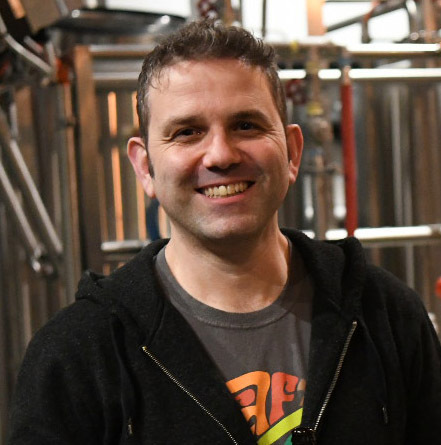 There remain no official style guidelines and many argue it's little more than a marketing tool, a name that's taken hold in the imagination of crafty beer drinkers in recent years and must thus be mined for all it's worth. That said, the success of a few local examples, not just Balter with their double Hottest 100 number one, but Philter with their serial trophy-winner or Wolf of the Willows with their much-loved XPA, tend to be paler than your average pale ale and favour hops of a more New World character. What's more, bitterness tends to be restrained. Yet, after plenty of discussion even before the first flight of three was presented to the panel of six brewers, reps and writers, there was an acceptance that the beers could fluctuate either side of those paler, tropical, easy-going beers and still be considered valid for the not-yet-officially-a-style. What's more, given there is no defined XPA category yet, we included mid-strength, fruited and oaked versions too. We then set about sourcing them, picking up as many as possible from retail in order to reflect the experience of our readers, while making sure we grabbed the freshest from the fridges where there were multiple batches. Where this wasn't possible, we had those that made the list sent to us by brewers direct; where they came from and their packaged on/best before dates are included below. The judging then followed the usual methods – outlined here. As expected, there was a fair bit of variance over the course of the evening, not just in terms of quality but also character. Appearance ranged from paler than pale to amber (indeed, one beer would have fared far better in an English amber ale tasting) and from bright to cloudy. Aromas (at least those presenting as the brewers presumably intended) flitted from light and breezily tropical to citrusy to berries. Alcohol content landed everywhere from 3.5 percent ABV to close to 6 percent ABV. That said, the most common approach taken by brewers was to aim for something in the realm of hazy, pale gold, tropical/citrusy and with a bitterness that was present without being punchy or obtrusive. If you'd carried out a straw poll of beer lovers beforehand, there's a good chance the likes of Balter, Wolf of the Willows, Hawkers and Philter would have been chosen many for a top ranking. And so it proved. 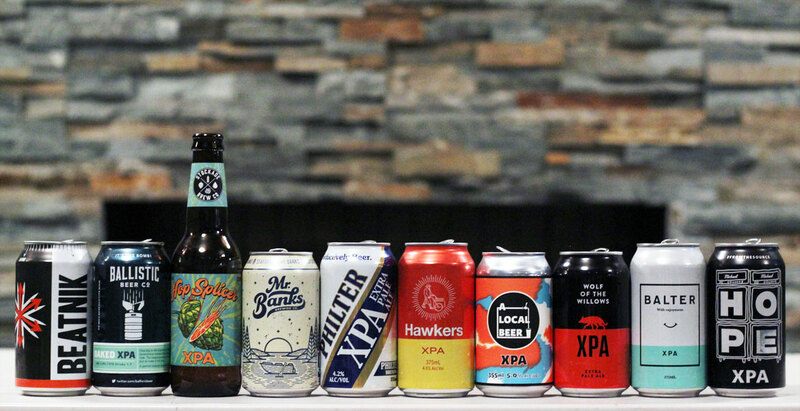 With a couple of left of centre XPAs also making the top ten – Ballistic's Oaked XPA (which took out a trophy in Queensland recently) and Stockade's Hop Splicer, which is brewed with fruit – it's certainly a colourful lineup. 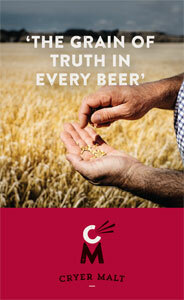 And, arguably, one that moves us no closer to agreement on just what an XPA should be. As a side note, it's encouraging to see a greater percentage of beers coming with a packaged on or best before date – often both – over time. Just three here didn't come with one or the other (although see updates below on two of them...). * We've been informed that every Mr Banks beer canned since the start of this year now comes with a packed on and best before date. And that A Local Beer usually have a packed on date on their cans, but a minor issue with the canning facility meant the current batch does not. You can view past blind tasting features here. 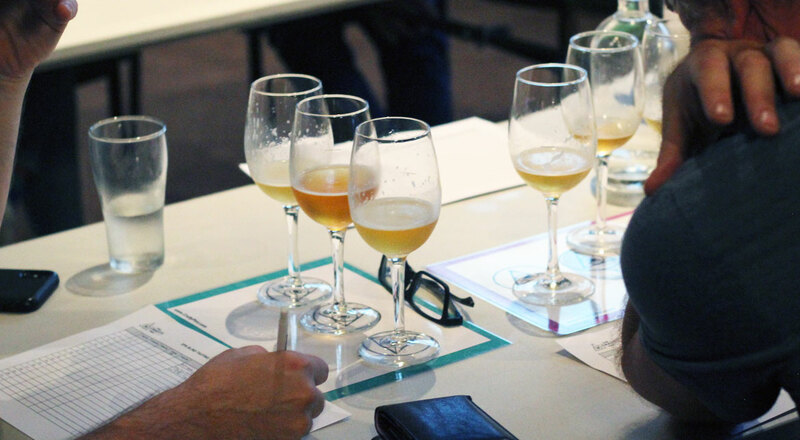 If you'd like to join us for our biggest blind tasting to date, we're hosting a Pint of Origin Championship as part of Good Beer Week in May, with 16 IPAs representing the 16 #PoO19 regions and attendees crowning the champion. Details and tickets here. Thanks to the five panelists and three stewards for giving up their Friday evening and to the crew at The Dan O'Connell for hosting.